Toyota of Renton is home to professional service teams that know how to work on a multitude of OEMs, especially Toyota. If you are fortunate enough to own a Toyota model, it is unlikely that you experience multiple mechanical breakdowns because the product is that reliable. However, you'll still need to keep up with routine maintenance requests to keep your vehicle's performance up to par. Why Buy from Toyota of Renton? 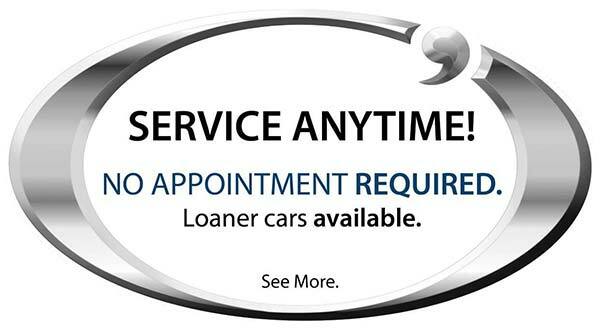 Toyota of Renton is a part of the O'Brien Auto Group who have been serving you locally since 1986. Our philosophy is very simple: Make your buying and ownership experience as easy and as enjoyable as possible. We offer many amenities including but not limited to: Shuttle Service, Loaner Vehicles, Night Drop and Free Wi-Fi!